Compatible with Excel 2013. See System Requirements. Available in a set with SPC XL for a price of $375 for the two softwares. 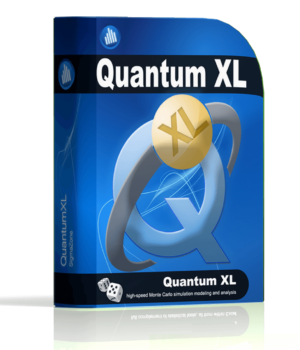 If you choose to purchase this product as a download, you will be provided with a link, login credentials and license key(s) within one business day of your purchase. 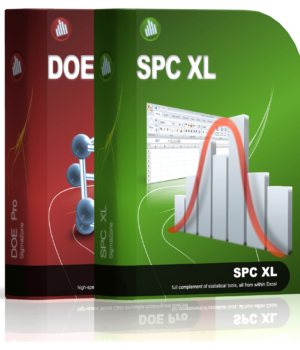 DOE PRO is an advanced Design of Experiments package with multiple response capability and advanced analysis and optimization features. Create designs, analyze designs using multiple regression, plot results, optimize and predict, all from within Microsoft Excel. 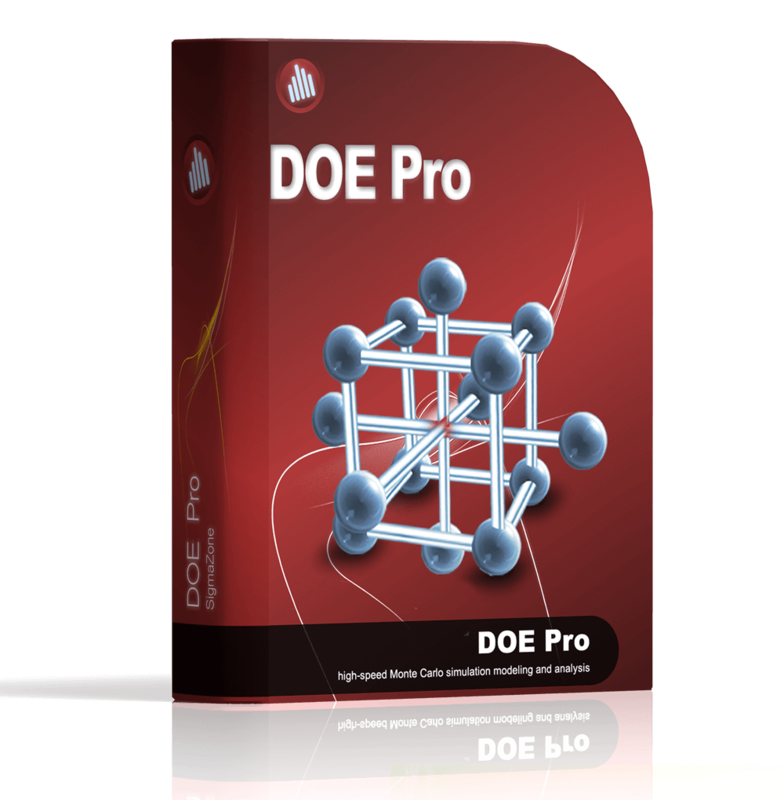 – DOE PRO is not compatible with non-Windows operating systems. Note: to determine your version of Microsoft Excel, select About Microsoft Office Excel from the Help screen. The version will appear at the top of the dialog box. Current license holders who purchased their software since June 1, 2004, may upgrade at no cost. 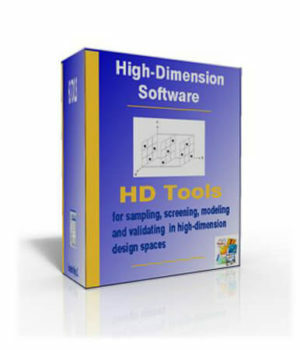 No-cost upgrades are not available for free, trial, or demo copies of the software. Products eligible for the free upgrade will have a serial number in the form DP-XXXX-XXXXXX where X represents a digit. You must enter this DOE PRO XL serial number in order to obtain the upgrade. See note below regarding locating your serial number. Click here to obtain the upgrade if you currently have the required format DP-XXXX-XXXXXX. If you have documentation supporting your purchase of a version of DOE PRO prior to the June 1, 2004, date, you may be eligible for an upgrade at a minimal cost. Contact the Six Sigma Products Group Customer Service Department at 719 785-6757 for information. Note: Your serial number may be found in several places. If the software is currently installed, you may select “About (program)” from the menu and your serial number should be displayed with your name and/or company name. If you purchased the product on CD, the back of the CD packaging will contain the serial number in this format: DP-XXXX-XXXXXX. If you purchased your product as a download, your serial number will be in the confirmation email.